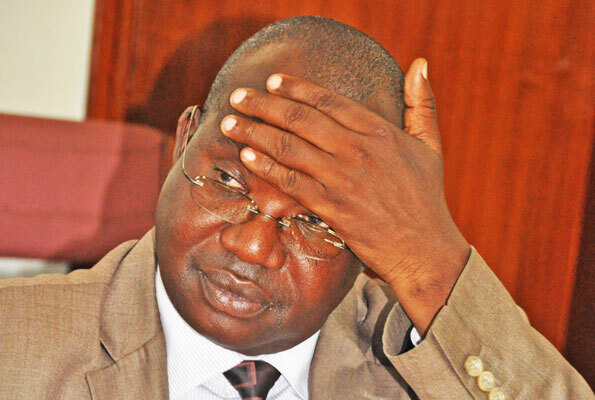 KAMPALA – The Minister for Ethics and Integrity, Rev Fr Simon Lokodo, has urged the Internal Affairs minister, Gen Jeje Odongo, to cancel the Nyege Nyege Festival sponsored by telecom giant MTN Uganda, saying it is being used to propagate homosexuality in the country. 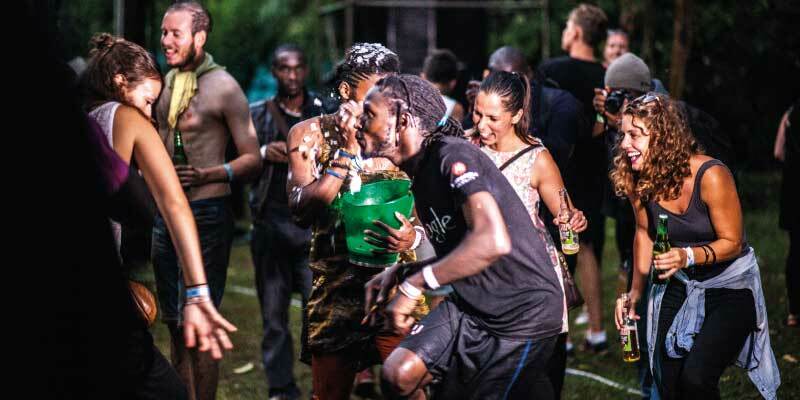 In a letter dated September 3, Fr Lokodo said he has received credible information that the four-day festival, which starts on September 6 at the Source of the Nile in Jinja, has been compromised to recruit young people into homosexuality. “The underlying motive of this heavily advertised event may compromise the national integrity and put our citizens at risk of deviant sexual immorality. I urge you to instruct the Inspector General of Police to stop this event. I also propose to have a meeting with you, the Inspector General of Police and the Director CIID to discuss the matter,” the letter adds. The letter is also copied to the Vice President, the Private Secretary to the President and the First Deputy prime minister. The four-day event will see 300 artists from more than 30 countries performing at Nile Discovery Beach in Jinja, by the source of the Nile. This year, organisers say they’ve dedicated a “special focus” to music from South Africa and Tanzania. South African artists include rapper Sho Madjozi, gqom acts Rude Boyz, Dominowe and Phatstoki, and sgubhu producer Sleeping Buddah. Tanzanian artists include members of Dar Es Salaam’s thriving singeli scene, plus the Jagwa Music troupe and multi-instrumentalist Msafiri Zawose. Other highlights include Tuareg wedding band Etran de l’Air, which is leaving Niger for the first time to perform at the festival, and Kenyan Lingala outfit L’Orchestre Les Mangelepa, in addition to a batch of young electronic artists from Nairobi, including AD Family, DJ Raph, DJ Coco Em and Monski. Core Nyege Nyege acts Nihiloxica, Otim Alpha & Leo P’layeng and Kampire are all booked, too.